How to lock down a frequently overlooked security risk. 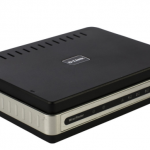 Is Your Router a Sitting Duck? 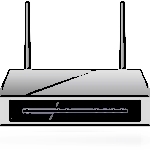 A free Android smartphone tool analyses the safety of your router. A security researcher has identified a backdoor to D-Link firmware that could leave users vulnerable to attack.